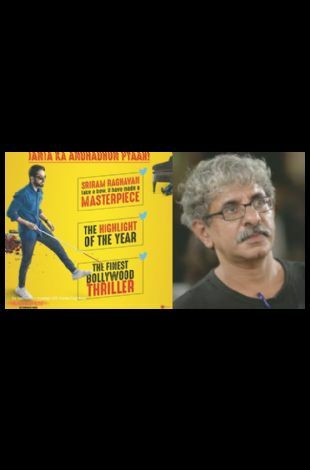 Please note Decoding Andhadhun - Rubaroo with Sriram Raghavan occurred in past. Kicking off BASAFF 2019 season with the Best Director of 2018 who bagged 5 Filmfare awards. 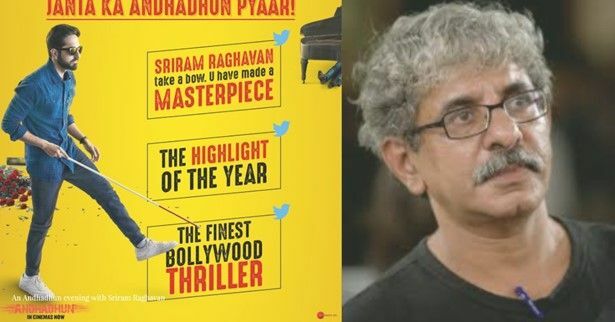 An exclusive evening with Sriram Raghavan, the man behind thrilling hits like Johnny Gaddar, Badlapur, Agent Vinod, Andhadhun and many more. Whether you are a Cinephile, Aspiring or experienced Actor, Filmmaker, Producer, Bollywood Movie fan, Lover of Thriller movies or supporter of good independent films, this is an event that you would not like to miss.